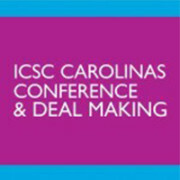 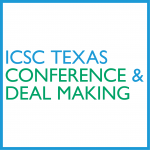 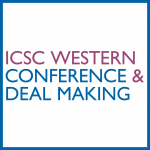 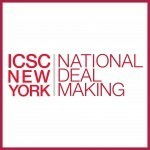 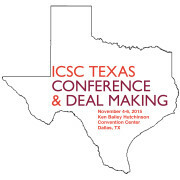 SIG at ICSC National Deal Making: Network and conduct business at ICSC’s second largest global deal making event. 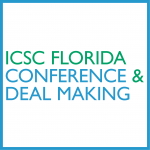 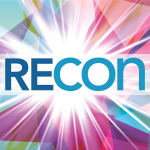 Join more than 10,000 attendees in over 170,000 square feet of exhibit space, filled with 500 exhibitors, for two full days of DEAL MAKING and much more. 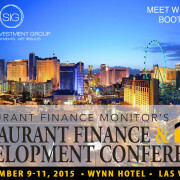 The Restaurant Finance Monitor’s annual Restaurant Finance & Development Conference is the restaurant industry’s premier financial conference with dealmaking and educational opportunities available for restaurant company owners, operators and executives. 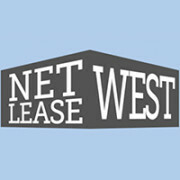 SIG’s Managing Director, Daniel Hoogesteger, to Moderate at InterFace Net Lease West. 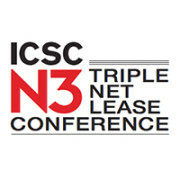 Come see Dan and our other Net Lease Advisors at the 4th Annual InterFace Net Lease West Conference.